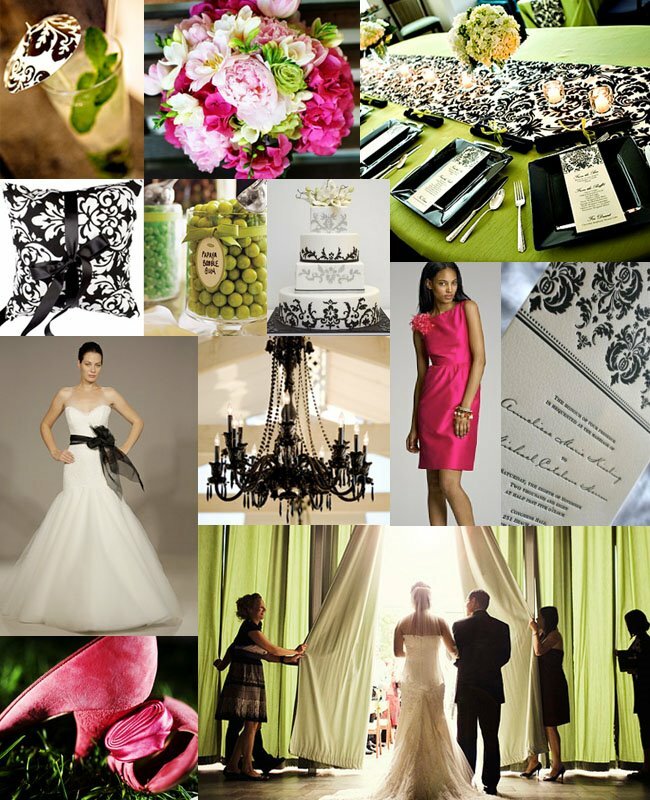 To stay on the path of Springtime weddings, I just love having bright, fun colors that add life to your event. Pink and green have always been those colors that don't match but seemingly go together...thinking watermelon? 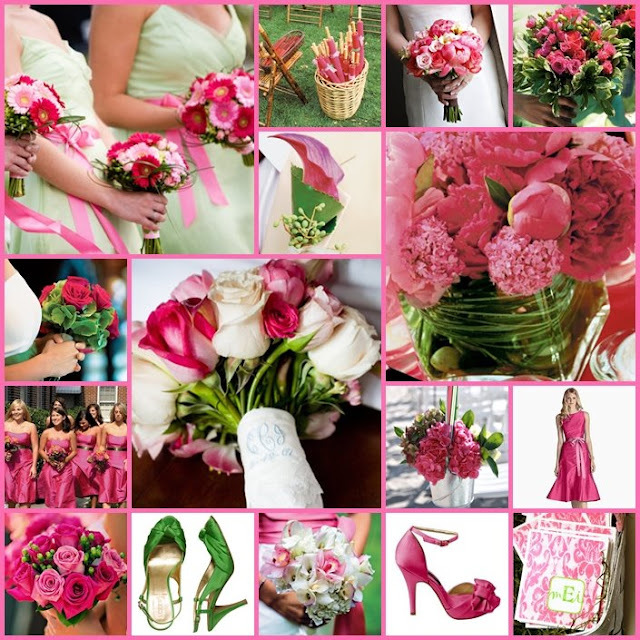 Pink and green would be so perfect for a Spring or Summer wedding...don't you think?